No doubt you are all aware of what has transpired recently in a courtroom in Michigan during the sentencing hearing for Larry Nassar who pled guilty to numerous charges related to sexual abuse and assault. It is truly tragic and criminal what was done over a long period of time to the over 150 women who spoke at the hearing and probably more who did not speak. It was brave that they came forward and spoke up after not being listened to for so long by many individuals and institutions. The ramifications will continue to play out at USA Gymnastics, the USOC, Michigan State University and other places for some time. 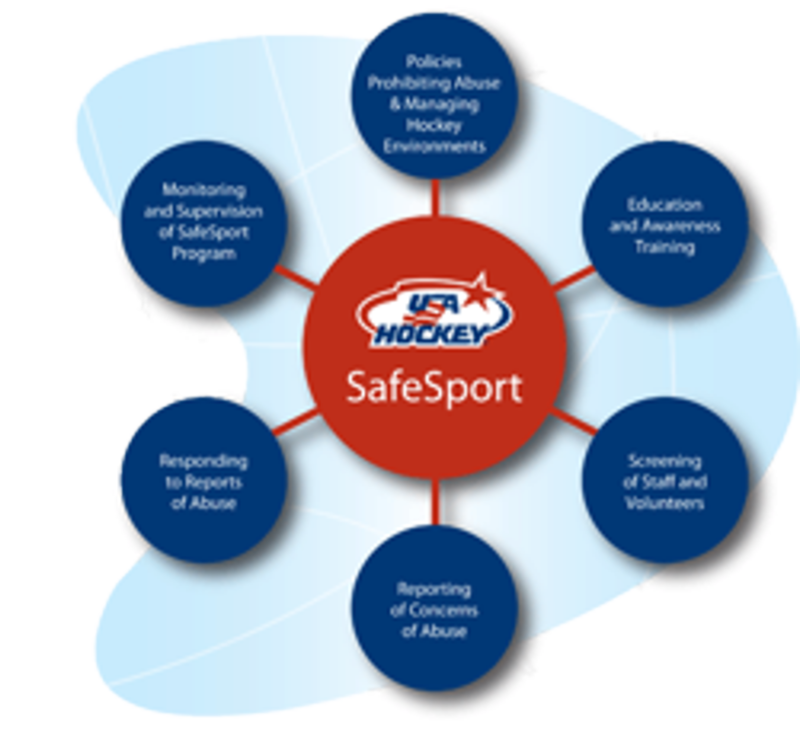 We are writing to let you know the safety of your children and our members is of paramount importance to Massachusetts Hockey. We have written to our leadership to remind them of our collective duty as members of the Board of Directors of Massachusetts Hockey to be aware of what has and is transpiring. It is our responsibility to make sure we protect our membership from similar actions. We have several programs in place to ensure the safety of our members including our SafeSport program, our criminal screening program (CORI), our discipline system and other rules that we must enforce to that end. What happened with Nassar can happen any place, any time, by anyone. We have to pay attention to these matters and report any suspected instances of abuse, hazing, bullying and the like. Please help us in this mission. You are part of the first line of defense along with coaches and program personnel. If you have evidence of wrongdoing involving children, please bring it to our attention. Keep in mind, however, that it is sometimes difficult to act on anonymous complaints that are only supported by hearsay but we will do our best to address any issues of abuse brought to our attention. Having said that, potential criminal activity should be reported directly to your local police department immediately. It is our intention that not only your children have a great time playing a great sport but they are safe doing so.